Rob is responsible for introducing and providing escrow and paying agent services to Global Capital Markets prospects and clients throughout the east coast, including Virginia, Washington DC, Maryland, New Jersey, Philadelphia and western Pennsylvania, New York City, and Boston. Rob joined Wilmington Trust in 2013 with a decade of experience in the corporate trust industry, specializing in business development and sales. 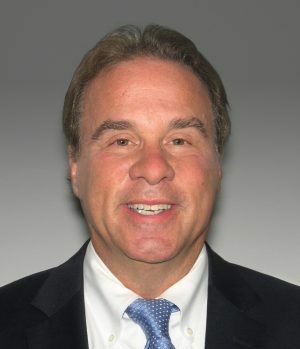 Prior to joining Wilmington Trust, he worked for Wells Fargo as a vice president in the Sales and Development Group and was responsible for all aspects of business development and relationship management within the mid-Atlantic region. Earlier in his career, Rob held various executive positions in corporate finance, business development, sales, and marketing for Fannie Mae, Freddie Mac, and General Foods. Rob holds an MBA in Finance from the Johnson School of Management, Cornell University, and a bachelor’s degree in Economics from Cornell University, both with honors.